Top dollar paid for Cars & Trucks! Instant Payment for your Car! 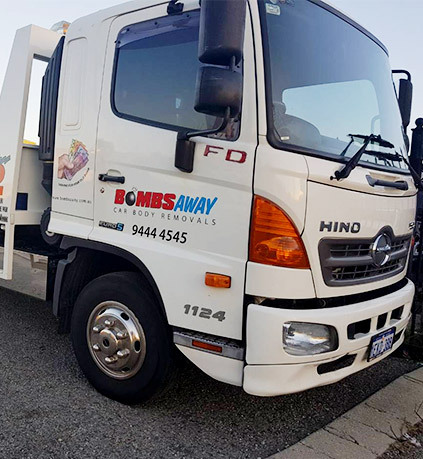 Bombsaway are car body removalist specialists in Perth. If you have an unwanted old bomb, damaged, yellow stickered, unlicensed vehicle or just want your driveway cleared then get in touch with Bombsaway today! We offer cash for collection of many makes & models and provide a fast and courteous price and service for your unwanted vehicles. At Bombsaway we are committed to making every car selling experience the best possible. 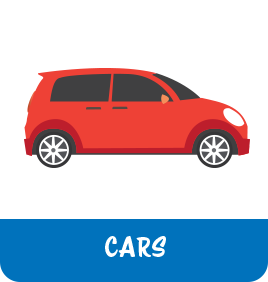 We help our customers dispose of their unwanted cars quickly and efficiently. 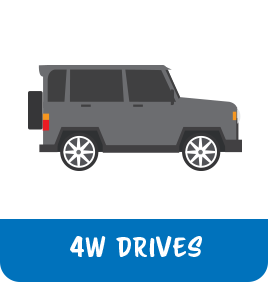 Whether you’re selling a car, SUV, 4WD, or truck, we’ll offer you a fair price and expedite the selling process. 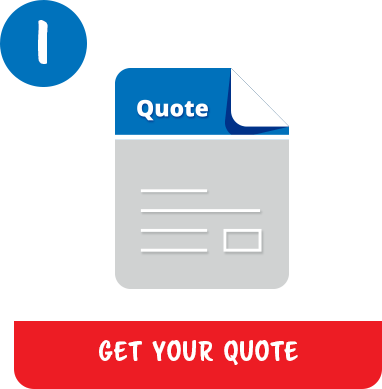 Simply fill out a short GET A QUOTE online, detailing the year, make, model, body, and condition of your car, and sumitted it to us. You’ll receive a competitive offer with no obligation to accept. 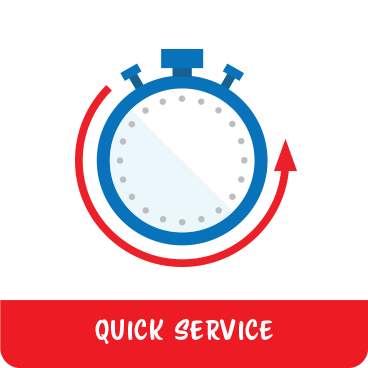 You will receive a prompt response within 2 hours and you can decide whether or not you’d like to sell your car to us. 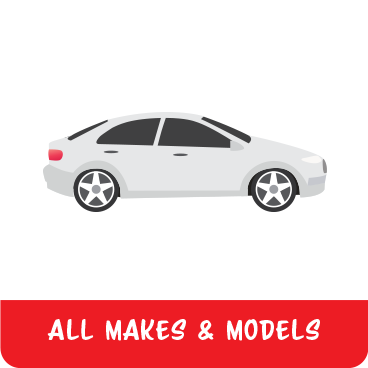 We buy all makes and models, including Toyota, Hyundai, Kia, Ford, Holden, Honda, and more. Even if your car has been damaged or wrecked, we can purchase it even if it doesn’t run. 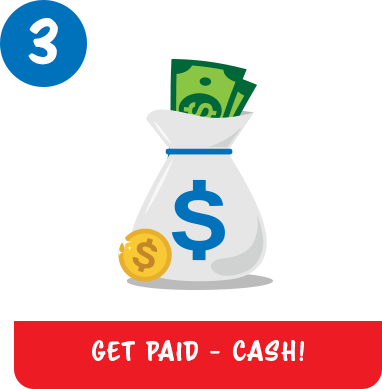 Get top dollar for your used car and let our skilled car buyers come straight to your home. We pride ourselves on our efficient, courteous service, with years of experience and many happy customers. WE BUY ALL TYPES OF VEHICLES! 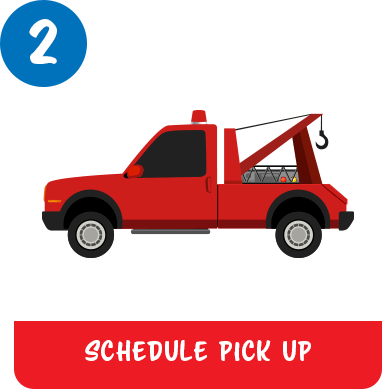 Our mission is to help you dispose of your unwanted vehicle fast! We pay cash for Cars, 4WDs, Utes, Vans & Trucks. We buy all makes and models, whether they are running or not! Our experienced car buying team have extensive knowledge in local market trends and vehicle valuations. Bombaways service all Perth Metro areas including Mandurah, Rockingham, Yanchep, Butler & Joondalup. When we say ‘we buy any car’ we mean it. We’ll pay cash on the spot! 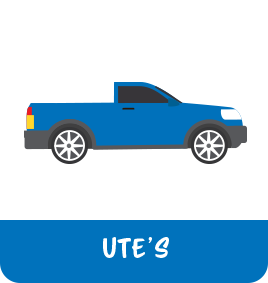 We buy any cars, vans, trucks, utes & 4WDs! 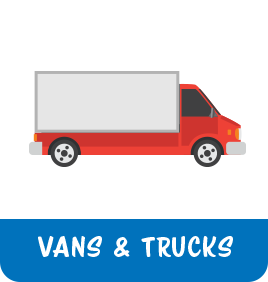 We buy all makes and models, including Toyota, Honda, KIA, Hyundai, Nissan, Holden, Ford, Isuzu, Volvo as well as trucks, boats and motorbikes. We offer a same day service via our professional team with one of our fleet of tilt tray recovery vehicles. We’ll get the job done and pay you cash. 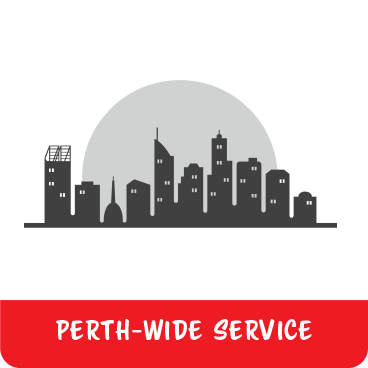 We service all of Perth from Mandurah to Joondalup. We can remove or tow your vehicle or truck from your location to our processing facility in Maddington.